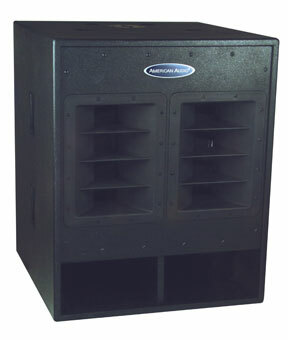 American Audio PXW 18P 18-inch Powered Sub Woofer DJParts - All Variety of Parts that DJ Needs. • Weight: 171 lbs. / 78 kgs.